We are always looking for qualified professionals to join our team! If you are interested in working with VA CRANE RENTAL please fill out the form below. A representative will contact you shortly. 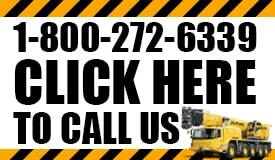 Thank you for thinking of VA CRANE RENTAL for you premiere choice of employment.